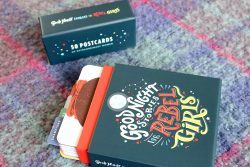 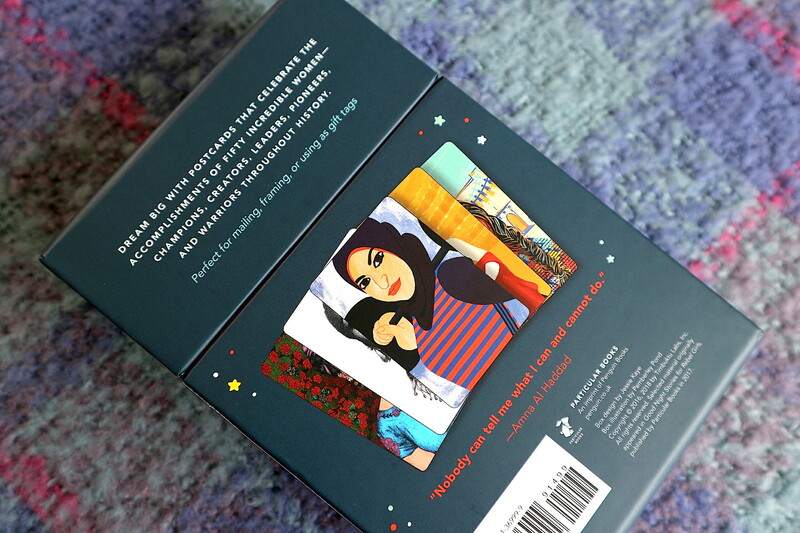 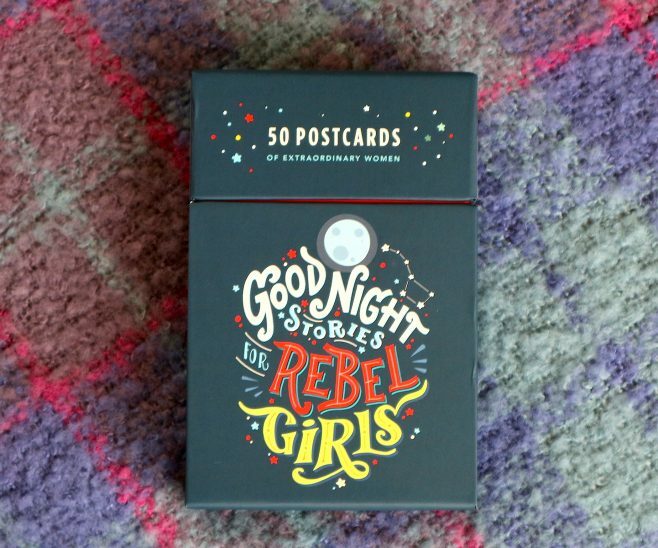 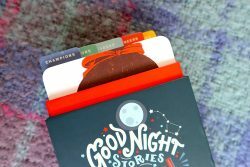 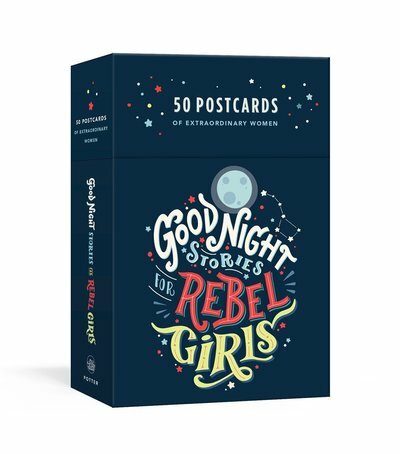 Based on the phenomenal bestseller Good Night Stories for Rebel Girls, this set of postcards celebrates some of the most inspiring heroes, from Malala and Michelle Obama to Ada Lovelace and Zaha Hadid. 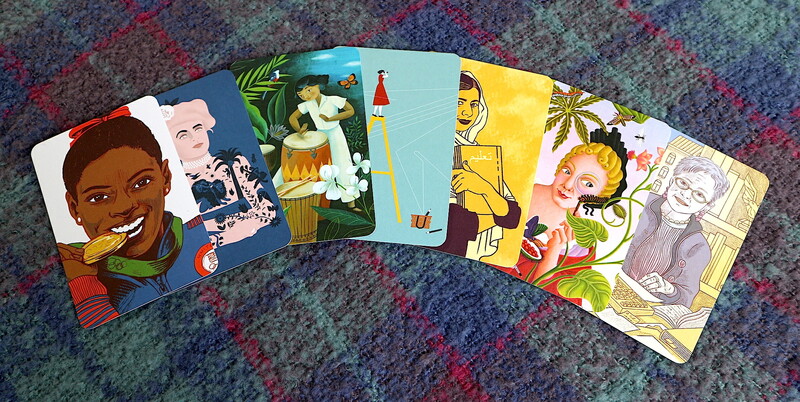 Beautifully designed, these are postcards that will inspire generations with the extraordinary stories of fifty women who have changed the world. 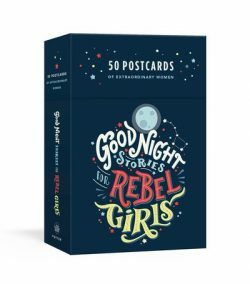 With a short bio of the woman on each card and powerful quotes, this is a perfect gift for all the rebels in your life.